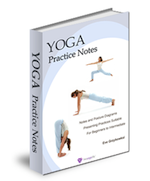 Co-authored by Eve Grzybowski and Ana Davis, these two experienced yoga teachers have compiled these practice notes to allow you the flexibility to practice at home and work your way through supportive short exercises you can do at your own time. Home practice empowers you with valuable tools so can you feel your best and also manage the daily discomforts of pregnancy. 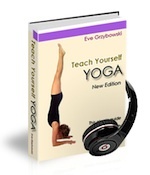 Yoga is a safe and effective form of antenatal exercise that builds strength and stamina in preparation for birth, releases muscular tightness and tension, and calms the mind. 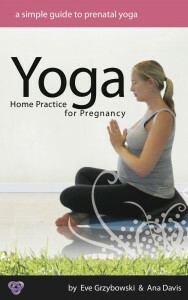 This book has the fundamentals things useful to know during pregnancy, and has short practices to accommodate different energy-levels and also focus on different aspects to the body. 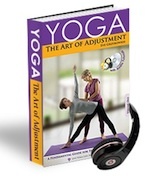 As this is an eBook which you download this product directly after purchase.